If you closely follow tech developments across the globe, there’s a good chance that you have heard of the Turing Phone. Well, it’s deemed to a security-focused smartphone that also places emphasis on durability with the use of a tough liquid metal. But it now seems the device wouldn’t make it into the hands of users who had placed pre-orders since the company has filed for bankruptcy. Yes, this is true and a lot of you privacy fiends will be quite disappointed with this action from Turing Robotics Industries (TRI). Headquartered in the United States, the company had planned to manufacture its device in Salo, Finland. Being from a country well-known for being Nokia’s homeground, TRI employed many previous Nokia employees. This, however, doesn’t seem to have worked any wonder for the company as TRI had filed for bankruptcy back in 2017. It has further been reported that much of the company’s movable property has already been seized. This means the company is facing immense troubles on the financial front. So, does that mean that TRI’s run for building an ultra-secure smartphone has come to an end? Well, according to an official statement posted on Facebook, TRI’s CEO Syl Chao declared that it isn’t the end of the line for Turing Robotics Industries. It has been mentioned that they’ve filed for bankruptcy to ‘temporarily suspend manufacturing intentions in Salo,” a city which held high regard in the eyes of many. Post Nokia’s unruly downfall, it was expected that TRI could help the city prosper but that isn’t the case as you see. As for the Turing Phone, it is currently unknown whether you’d ever receive one if you had pre-ordered the device back in 2015. The retail price was set around $610 when the device was first announced, but the second iteration of the same was set to retail for $1099 (that would’ve made it join the expensive over $1000 league). But, the device doesn’t really pack hardware specs that could justify the steep price, but it may be all the security it was boasting about that could add to the extra costs. The Turing Phone will feature a 5.5-inch QuadHD display, powered by a Snapdragon 835 (even though SD 845 is out), 8GB RAM, 128GB internal storage, 3000mAh battery and dual rear camera setup. It was also expected to bring along USB-C and the headphone jack, making it sound like a typical Android device. But, we may never actually see it in the flesh as niche smartphone markets don’t really grab the attention of the masses, such that OEMs can stay afloat. 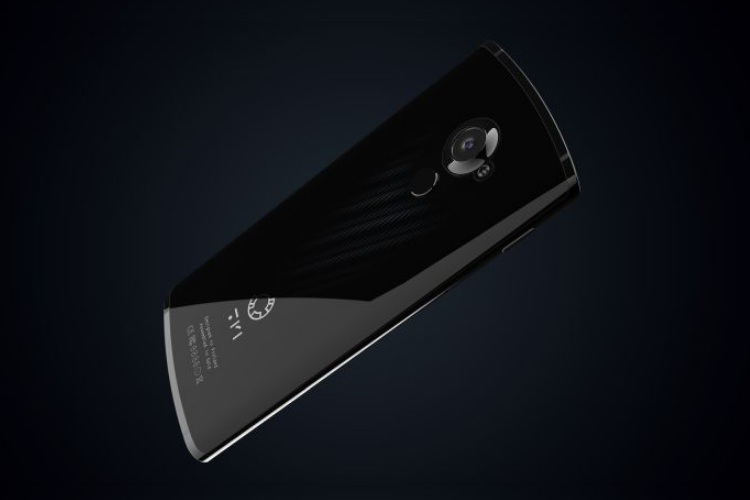 The high-end luxury phone maker Vertu also recently called it quits and that justifies this very observation. What are your views on the same? Tell us in the comments below.